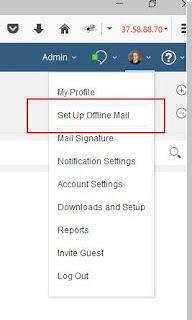 msbiro.net: IBM Verse offline mode available !! 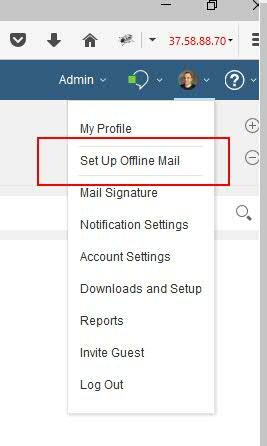 IBM Verse offline mode available !! 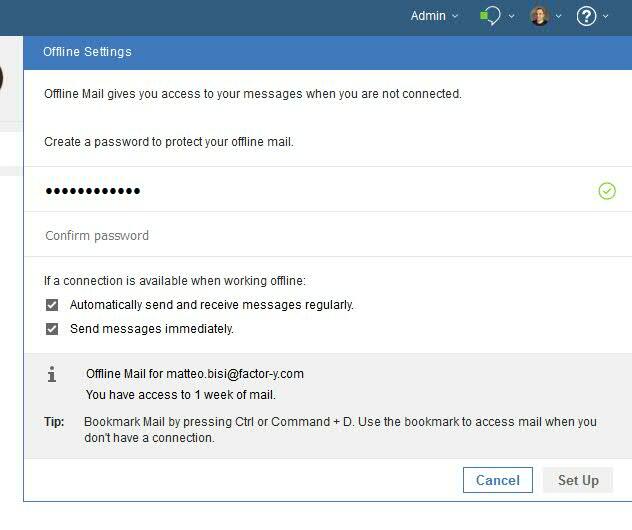 IBM has released one of most waited features, the offline mode for IBM Verse ! 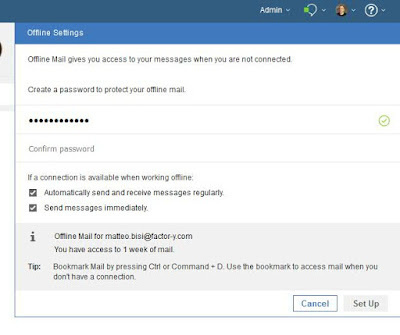 This solution could be a nice buffer to work without a connectivity, if you need to have more days available offline IBM Notes still be the righ choice , waiting IBM Mail for Outlook .